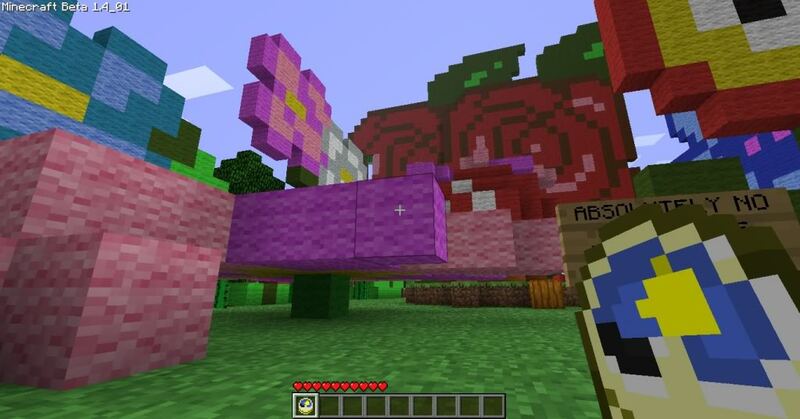 "Wonderland" is a custom adventure map for Minecraft, created in April 2010. 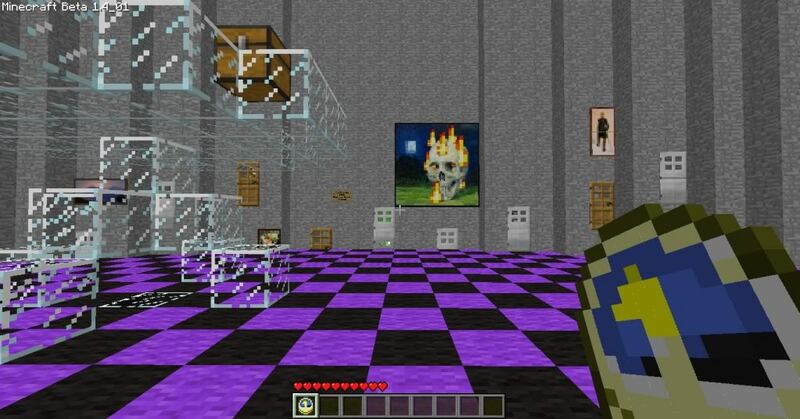 The map included custom narration and dialogue, which has now been merged into the map via custom resource pack for seamless experience (plus a few curious visual updates). Includes over 7 minutes of recorded narration at ‘checkpoints’! Challenge: Can you find all of the characters, hidden in chests? 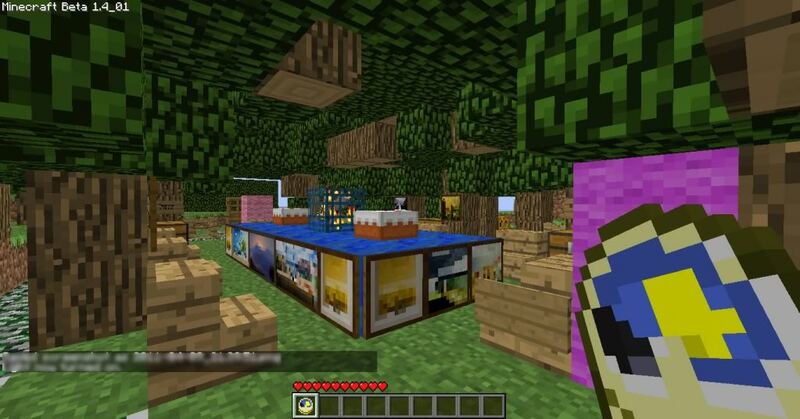 DO NOT use crafting tables, with a few exceptions. YOU CAN craft anything that fits in the 2×2 inventory area (e.g. torches). YOU CAN use a crafting table only to create a bow or arrows. 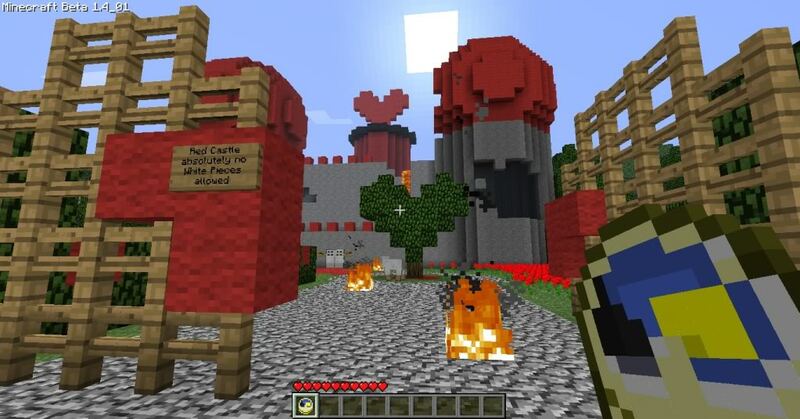 SINGLE PLAYER: The custom resource pack is embedded in the world save and will automatically be utilized when you launch the map. No need to install anything separtely! MULTIPLAYER: All players will need to take the resources.zip file from inside this archive and install separately. 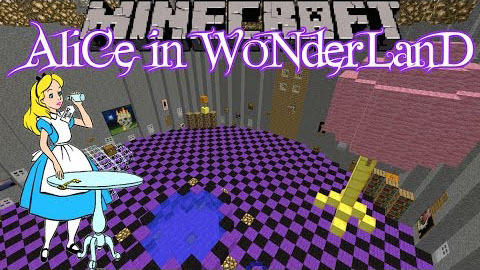 Download the Wonderland Map from link below.